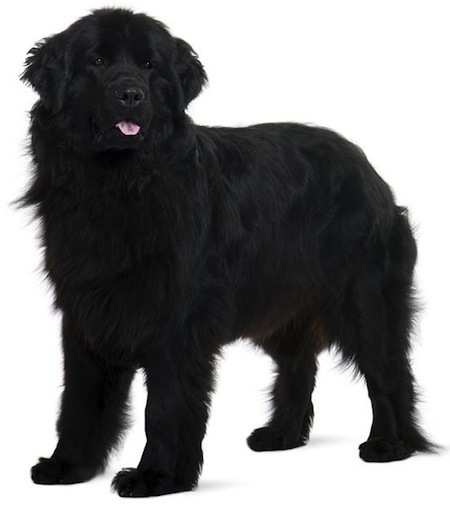 No known photos of Veto exist, but this black Newfoundland from today probably looks very similar. James A. Garfield showed America — and Congress — his wry sense of humor when he named his dog Veto. A black Newfoundland, according to news reports, Veto had plenty of company in Washington, D.C. When President Garfield and his wife, Lucretia, moved into the White House, the first family included four sons and one daughter, ranging in age from 9 to 19. As for Veto the Newfoundland’s time in office, a couple of amazing stories about this presidential pet survive. Holding off an angry horse and alerting people to a fire? Sounds pretty presidential to us! What Was the Deal With the Name? You’re probably wondering, why did the president name his dog Veto? So naming his dog Veto was kind of like Garfield giving Congress the middle finger. Unfortunately, President Garfield never had the opportunity to veto any legislation — he served only five months in office before he was shot on July 2, 1881 in a Washington railroad station. He died two months later from an infection and internal hemorrhage. President James Buchanan started off the trend with his Newfie named Lara. Then, three presidents later came Grant and Faithful. Finally came Veto, President Garfield’s dog.